It’s that time again! Valentine’s Day is around the corner, and today I’m sharing some of my favorite ideas with a Valentine’s Day printables round-up round-up . I soda love these. Ahem. Sorry. But I am totally digging the vintage soda shoppe theme that I created this year. 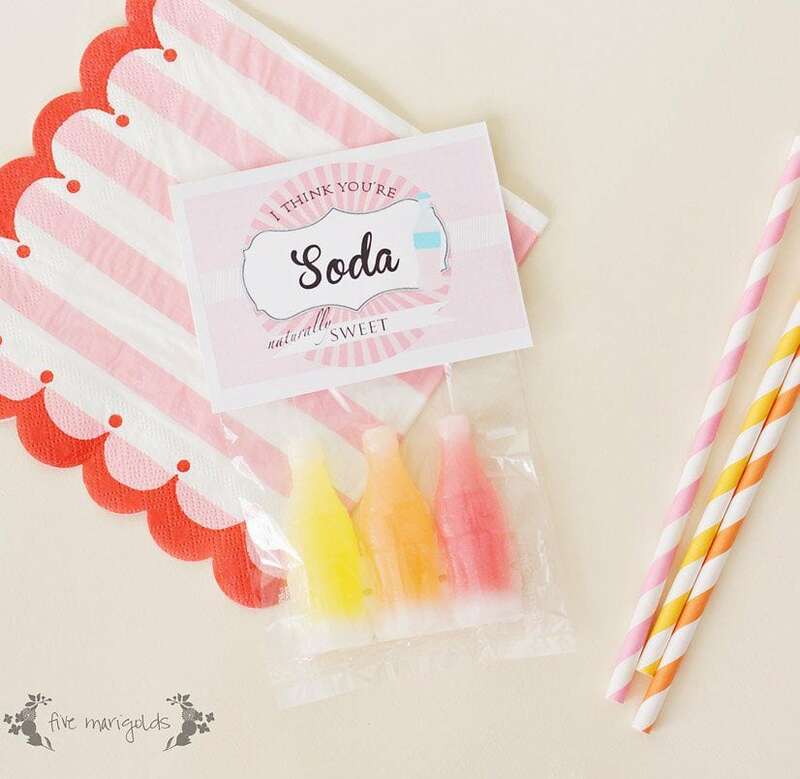 Great to use with candy Wax Bottles, Bottle Caps or gummy soda bottles. Find the original post and download here. 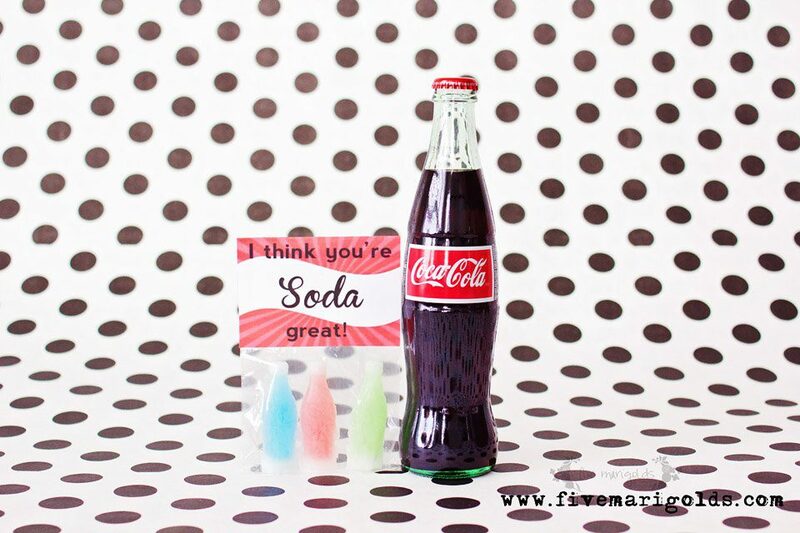 I created a slightly less…sweet variation of the soda theme for my big kid who thinks his classmates are “great.” Find the original post and download here. How cute are these?! I’m a big fan of pink lemonade themes, donchaknow.Find the original post and download here. Because do we really need an excuse for s’mores? If you answered yes, look no further than Valentine’s Peeps and heart-shaped marshmallows. You’re welcome. Find the original post and download here. One of my most pinned and downloaded printables ever! 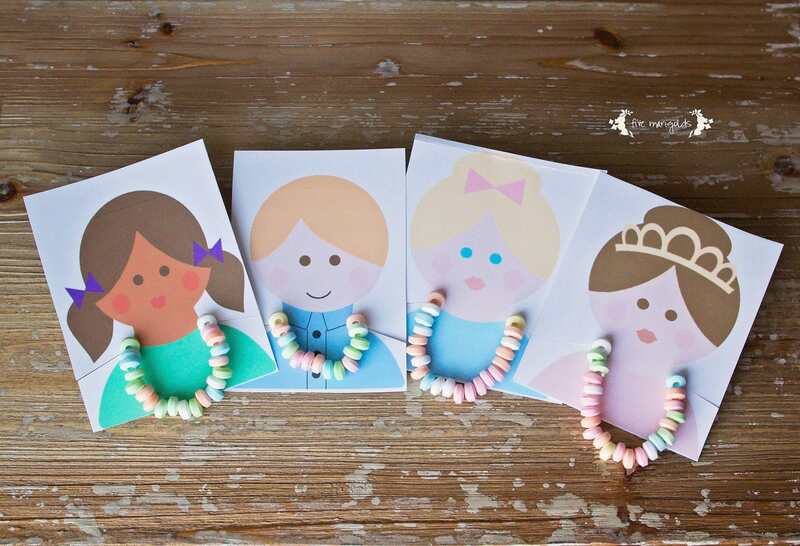 I designed these for EClaire’s princess party a few years ago, and adapted them again for Valentine’s to be more inclusive of boys in her class. Just print these out, cut two slits, add the candy bracelet and sign the back. Find the original post and download here! Dub is obsessed with Minecraft! So, I created this “Be Mine (craft)” printable to wrap a box of Conversation Hearts for an inexpensive Valentine. Just seal with a glue stick and sign the back. Find the orignal post and download here. 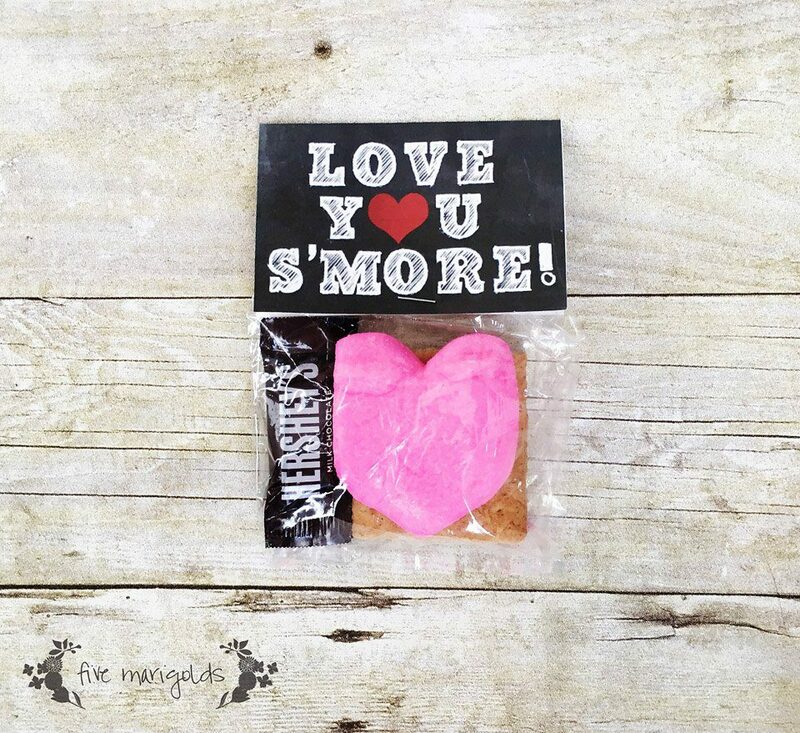 Thanks for checking out my Valentine’s Day printables round-up?! We love the princess candy necklace Valentines!! They are super cute and original, something not already seen all over Pinterest. Good job! Thank you so much! I appreciate the great feedback. I love your printables. My daughter is sold on the candy bracelet Valentines. I easily got in to the link last week and was able to print, however my printer was out of ink. I have tried the last couple days and the link doesn’t appear to work. Is there another way I can get your beautiful Valentines? Thanks! Great roundup. Thanks for sharing with us at the Thursday Favourite Things blog hop link party. Watch for your feature at the next party! We absolutely love these printable. My younger daughter love the princess necklaces and my older ones love the minecraft. Great job!!! I’m so glad to hear it! Thanks for taking the time to tell me about it, Lindsay! The heart shaped marshmallows are perfection!! These are so cute! 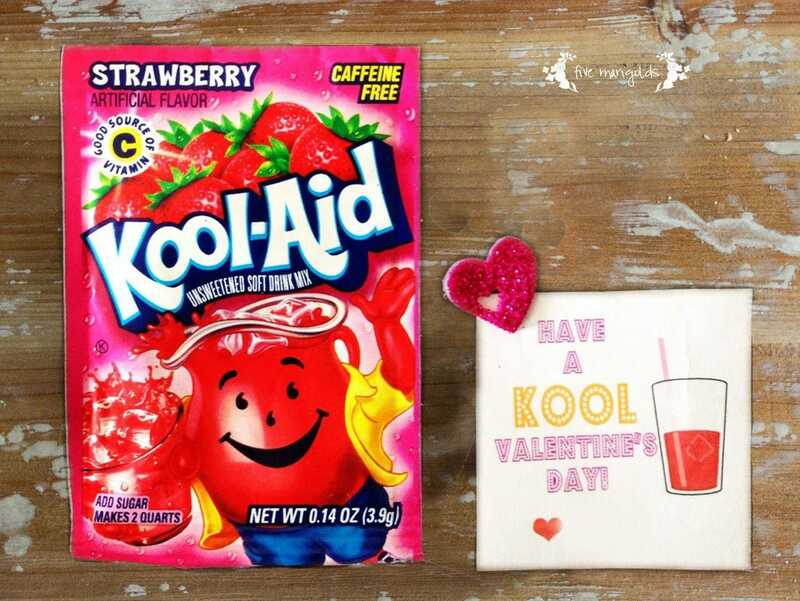 I love creative handmade Valentines! These are all adorable! 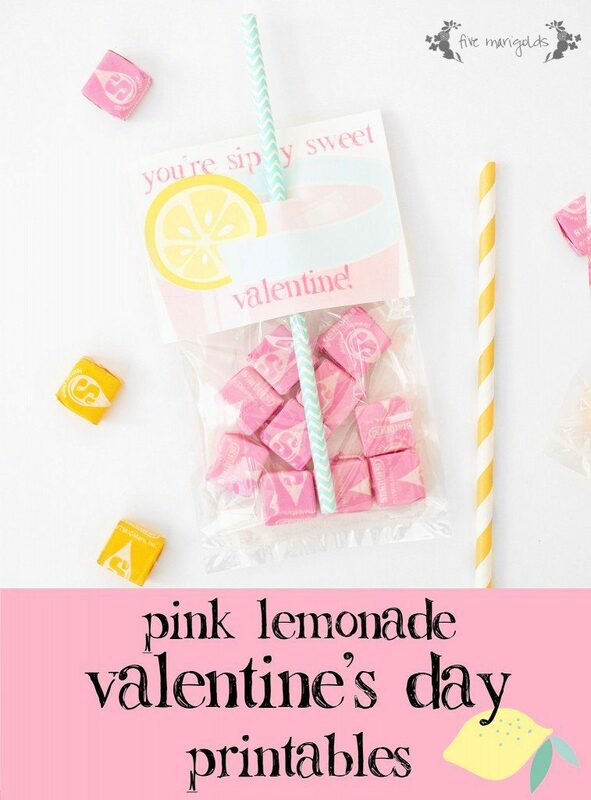 This will be my little ones first valentines where she gets to give out valentine cards and think we may be doing the candy necklace. Thanks for sharing! Yay, so glad you like them Jessica! I love the Koo-laid one. Very creative. I love how you have printables. AWESOME SAUCE!!! !